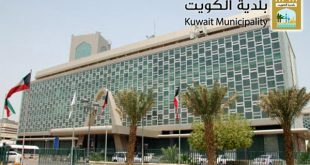 KUWAIT CITY, Aug 23: Director of Kuwait Municipality Eng Ahmad Al-Manfouhi stressed the importance of issuing the new municipality law especially since it concerns constructions, car parks and other laws supporting the work of Kuwait Municipality, reports Al-Seyassah daily. 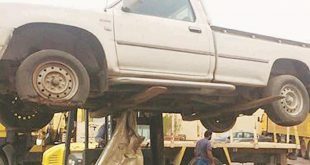 Following a meeting with the Higher Planning Committee, Al-Manfouhi disclosed about the approval of certain sites for placing abandoned vehicles so that they can be sold in an auction. 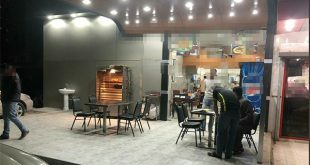 Meanwhile, he explained that a committee, which is headed by the Director of Ahmadi Municipality Eng Fahad Al-Shutaili and includes officials from Legal Department and the Department for Contracts and Tenders, was formed for working on the project for allotting the locations based on directives from Ministry of Finance to diversify the sources of state revenues. The committee approved the requests for a study aimed to reform Law No. 33/2016 which will be revised by the higher committee in the coming meetings. The higher committee asked the Information Systems Department to follow up in getting the survey plan through the Web service in order to facilitate the procedures for carrying out the transactions in the governorates and to help them get e-copes of their plans without the need to visit the main site. The higher committee also approved to change the color of the municipality vehicles to yellow. 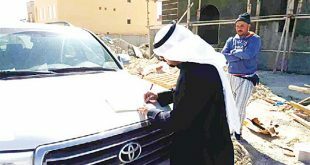 Meanwhile, Department for Inspection and Follow-up of Municipality Services and the Mubarak Al-Kabeer emergency team carried out a campaign during which they removed 85 violating advertisements and issuing 11 various citations. Director of the Department for Inspection and Follow-up of Municipality Services Dedan Al-Adwani said in a press release on Monday August 22 that the director of Kuwait Municipality has been closely following up the campaign with the aim of increasing the revenues of the municipality by collecting the fees owed to the state. 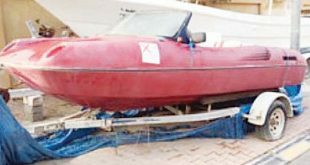 Al-Adwani, who headed the campaign, explained that the violations varied from the opening and operating of shops without necessary licenses and displaying of unlicensed advertisements to expired health certificates. 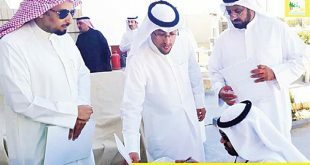 He urged shops owners to ensure they first obtain necessary licenses before they display advertisements and to renew their licenses through the website of Kuwait Municipality.